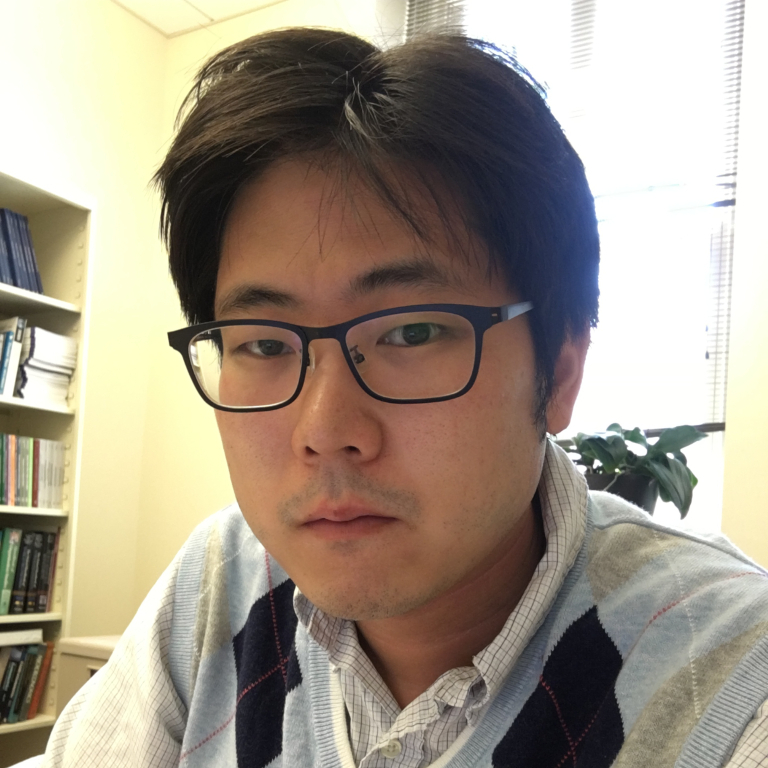 As the Environmental Resilience Institute’s green economic development fellow, Joon Woo Sohn explores how local sociopolitical contexts influence organizations’ environmental performance. He earned bachelor’s degrees in French literature and business administration at Sogang University in the Republic of Korea in 2006. After working in the private sector for two years, Sohn began studying at Cornell University where he received a master’s in applied statistics, a master’s in organizational behavior and a doctorate in the same field. As an organizational scholar, Sohn’s overarching research interests center on organizations’ strategic responses and performance in different regional contexts. In line with the Institute’s mission, Sohn is interested in understanding the influence of federal and local sociopolitical contexts on organizations’ pro-environmental choices, from eco-friendly venture creation to strategy implementation. Sohn draws on and contributes to a variety of literatures, including work on organization theory, economic sociology, and social psychology. More generally, his research contributes to a burgeoning, multi-disciplinary literature on the sustainability of corporations and entrepreneurship. Federal policies and local politics - One area of interest for Sohn is the sociopolitical contexts under which firms are influenced by regional norms and culture that exert pressures to commit to sustainability. Using the context of the Acid Rain Program, the first federal market-based policy in the U.S., one of Sohn’s studies showed that firms were more likely to make environmentally-friendly commitments when the federal laws controlling coal-fired power plants lost credibility to local government officials and stakeholders. In other words, firms were more likely to seek legitimacy from local norms and culture when federal regulation no longer guaranteed operational stability. Different sources, different responses – A second area of interest for Sohn is how organizations perceive uncertainty from the sociopolitical environment. One of his studies shows that when coal-fired facilities faced greater operational constraints from local environmental organizations, the facility increased the level of reserved resources – such as pollution permits – to secure operational flexibility. Environmental organizations disrupted stakeholders’ expectations associated with coal-fired facilities’ operations through boycotts, lobbying, litigations, and protests. However, the enactment of local regulations, such as renewable portfolio standards, which also suppressed coal-plant operations, reduced the level of perceived operational uncertainties by formalizing local pro-environmental norms and culture. In response, organizations reduced the level of reserved resources as unknown sociopolitical risks declined. The results suggest that organizations may respond differently to different sources of sociopolitical pressures. As Sohn begins his work with the Environmental Resilience Institute and the Kelley School of Business, his goal is to explore how organizations manage various risks and uncertainties arising from their local sociopolitical environment.